the first 25 users in the Country. Coolsculpting is the world’s leading technology for noninvasive fat removal. It was developed by physicians at Harvard University, Dr. Rox Anderson and Dr. Dieter Manstein. They coined the term “cryolipolysis” for the process of cooling fat cells to the point that they will gradually die through apoptosis. The fat reduction, around 25% of the treated area, becomes fully appreciated at about 3-4 months, and the results will be long lasting if diet, exercise, and weight are stable. Until the Coolsmooth handpiece was developed, the Coolsculpting procedure involved placing a suction device to the area of excessive fatty deposits. This required that there was some tissue redundancy which could be drawn into the handpiece. A subset of patients were not treatable because the tissue was too taut despite there being excessive fat deposits. 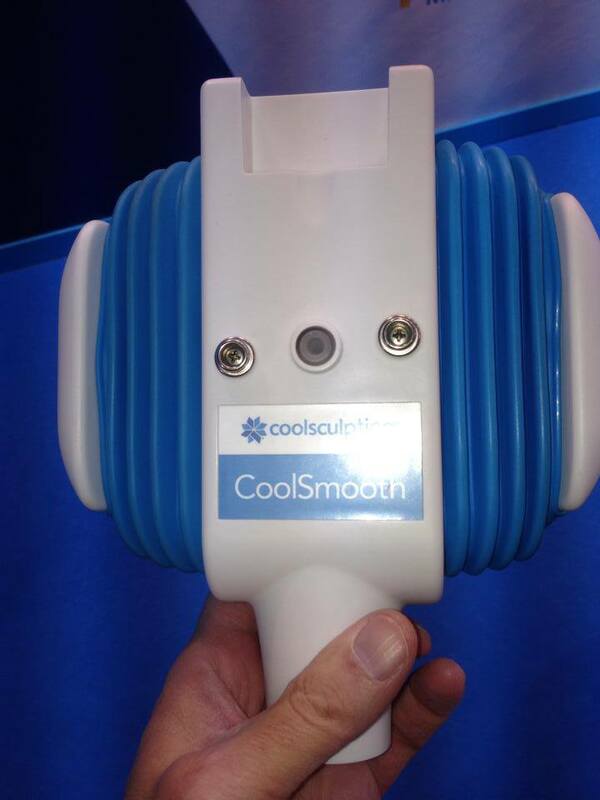 The Coolsmooth handpiece doesn’t rely on suction to be able to treat. It can conform to any body type without the need for tissue redundancy. Instead of the cooling plates being located in the sides of a suction apparatus, the plates can be laid directly on the areas of the excessive fat. The Coolsmooth handpiece has opened up the treatment candidates to virtually everyone, even those with only very small fat reductions needed. While the FDA has only approved Coolsculpting for use on flanks (love handles) and abdomen, physicians have been treating other areas off label including: inner thighs, arms, gynecomastia, bra fat, and back fat. In addition to treating previous untreatable patients, the Coolsmooth offers a treatment for the outer thighs. 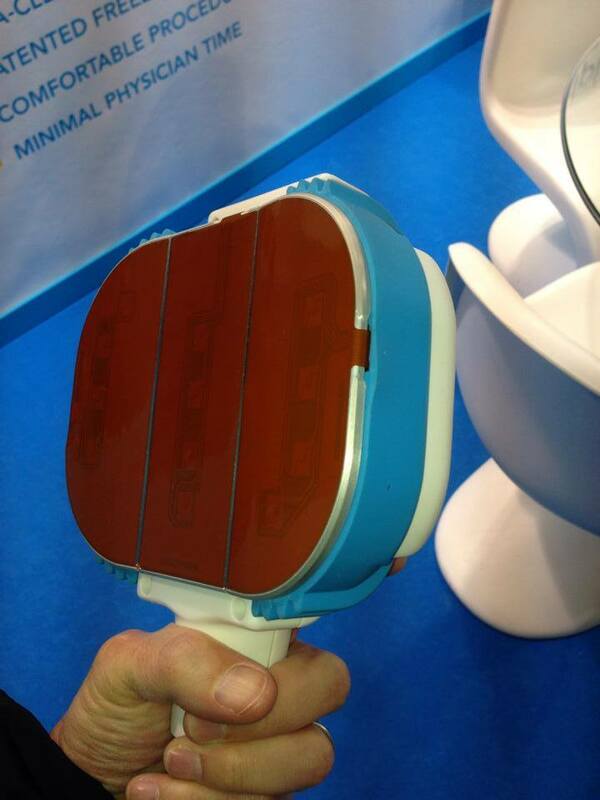 Coolsculpting just announced that there have been 1 million treatments performed using its technology worldwide. This is a testament to its effectiveness and safety record and substantiates why it is the world leader in the field of noninvasive fat reduction. Dr. Weiner is a Facial Plastic Surgeon who “laid down his scalpel” in 2005 and now concentrates solely and injectables and lasers for cosmetic enhancements. Santa Rosa is located between Destin and Panama City Beach, Florida.